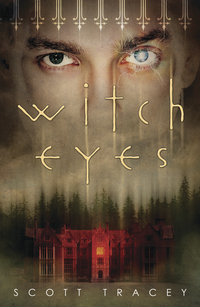 I’m pleased as pleased can be to have Scott Tracey, author of WITCH EYES, answering questions on my blog today. Okay, so that’s a lie. Scott is REALLY answering questions on the Apocalypsie blog today. On this blog, I’m answering the questions for him. I keep telling Scott he should hire me to do all his speaking and blogging engagements for him — If he did, this is a just a taste of the awesome he could expect. For those of you looking for TRUTH — head over to The Apocalypsies and find out what’s really going on inside the head of Mr. Tracey. Warning: it’s a very, very strange place. Step 3) Check-in with Twitter – read a tweet about coffee – this reminds me to go turn the coffeemaker ON. Step 8) See if Twitter misses me yet. Peyton the Princess. (page 70 for those of you with the book in front of you) I may look cute and adorable, but if you so much a blink at me the wrong way, I’ll push you in front of a bus. 3) You describe Witch Eyes as a modern day Romeo and Juliet with witches — does this mean you’re going to kill off all the best characters? God, you don’t pull any punches do you? What if I said yes and named names, Tiffany? 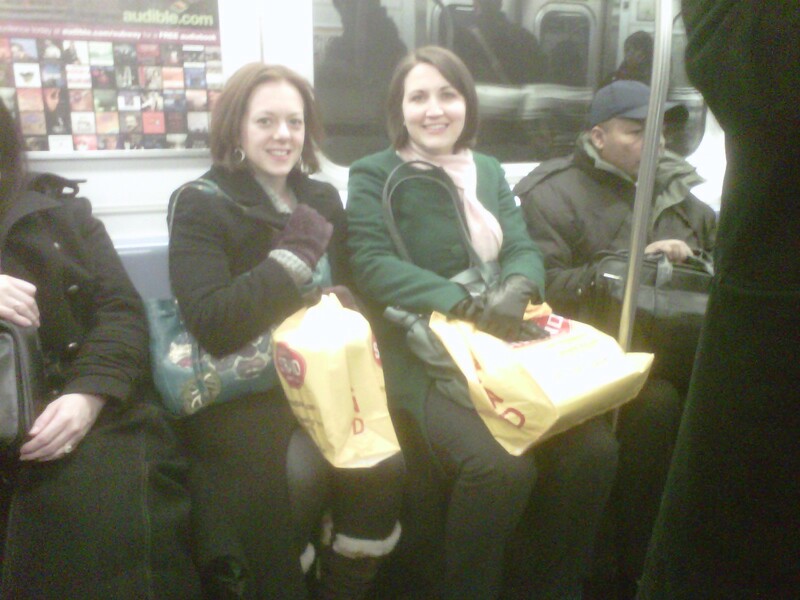 Wouldn’t you feel horrible about ruining the ending for all of your blog readers? Hmmm? No, actually, it doesn’t mean that at all. Book three, aka Princess Eyes ends with all of the characters being given a puppy and a cupcake. There are double rainbows, too. Treat the situation the same way you would if there were a rogue bear or alligator on the loose. If you’re close to the person, poke them in the nose and run away in a z-shaped pattern. Otherwise: make no sudden movements. Avoid wearing yellow. Back away slowly. Maybe climb a tree and hide. If you happen to be carrying sunglasses, try tossing them to the Witch Eyed – if you’re lucky, they may take the bait and leave you alone. Didn’t you hear? Witch Eyes was released a few weeks early by Amazon. All of a sudden people were emailing me to let me know their copies shipped – I guess it was too much awesome for Amazon to contain within their warehouses. On my actual release date – September 8th – I plan to eat lots of pancakes. And perhaps, if it is not raining, go to the local park and do some interpretive Witch Eyes dances. 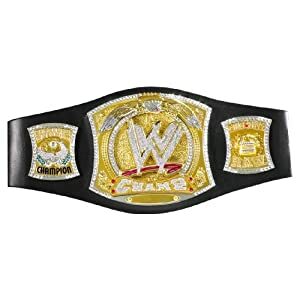 My WWE Champion Belt. It’s shiny and it spins. When I’m having a rough day, I put it on. Did I mention it spins? You can find out more about Scott Tracey at his blog, or on Twitter. WITCH EYES officially releases this Thursday, September 8th. If you haven’t already pre-ordered a copy, WHAT ARE YOU WAITING FOR? Yup, those are bags of books. 1) You just spent a few months abroad, how did a change in scenery and routine affect your writing habits? –It changed everything! I have always been an evening writer, haunting coffee shops, and suddenly I found myself in the suburbs of Liverpool, where the last café closed at 6pm, and the buses stopped running into the city center. I had to stay at home, and home was a house with eight other people! I had to become a morning writer, an afternoon writing, an anytime-I-can-focus writer. 2) I love the character names in NEAR WITCH. How did you come up with Wren, Cole and Lexi and the others? –Names are, for me, foundational. I can’t start seriously writing until I know a character’s name, and once they have a name, I hate having to change it. Some names just kind of…come with the character, but others take days, weeks, to get right. Lexi came that way, as did Wren, I simply heard them having a conversation, and knew what they would call each other. But Cole was trickier. His a plot-based name, as people will see when reading. In fact, it’s not even his real name. 3) If the local sub/hoagie/whatever-they-call-them in Nashville shop were to create a Nearwich what would be on it? –Hahahahahah. Best question ever. A Nearwich would be made with a dense, hearty bread, the kind Lexi’s mother makes, chicken, some moor berry jam, garnished with greens from Wren’s little garden by the house. It might be held together by a single crow feather instead of a pick, and each sandwich would come, happy-meal-style, with a token from Magda and Dreska, a little pouch of herbs or a sticks-and-stone bird. 4) What has been the most fulfilling part of your author journey? –The best part has been when someone reads, and not only enjoys the book (that’s always heart-warming), but GETS it, gets exactly what I’m doing, connects with characters and reads the style for what it is. The setting is a player, the secondaries are sketched out, the feel is fairy tale vague, and it’s all intentional. So when someone reads and GETS that, and loves it, it makes every other harder part of this journey worth it. –Scary and thrilling go hand in hand some times, like when I learn someone has gotten the ARC, or that they’re reading (especially when it’s a friend or another author). And scary and stressful go hand in hand, like when I get a bad review, and am temporarily convinced that everyone will read it and think “Thank god I didn’t pick that one up” (which they can’t yet, because it’s not out, but they can pull it from their to-read list). But I try to remember that reviews, the good and bad, are all part of the game I want to play. You can’t be a published author without being published, and available, and when you put work out there, you’re putting it out there to be enjoyed, and judged. –Oh man, I honestly have NO idea. Probably pack! The Asheville to Nashville Tour starts the day after release, and I leave for NC at 8AM on the 3rd, so the 2nd will be equal parts FLAIL, SQUEEE, CUPCAKE, and DO I HAVE EVERYTHING? –My good luck charm is actually a locket given to me by friend and fabulous author Leah Clifford (A TOUCH MORTAL). I flew up to visit her in Ohio last fall, and she was wearing this necklace, the locket of which was gorgeous, and looked like something straight out of a fairy tale. It had a tree, and a crow, and a small gem. And I told her it was lovely, and so “Near.” She looked down at it and then back at me, and said, “You’re right,” and took it off and gave it to me. It turned out she’d ordered a different necklace, and been sent that one by mistake, and she’d been wearing it for awhile, waiting for the right person to give it to. Have you pre-ordered yet? Or packed your bag for that bookstore camp-out? WHAT are you waiting for? !